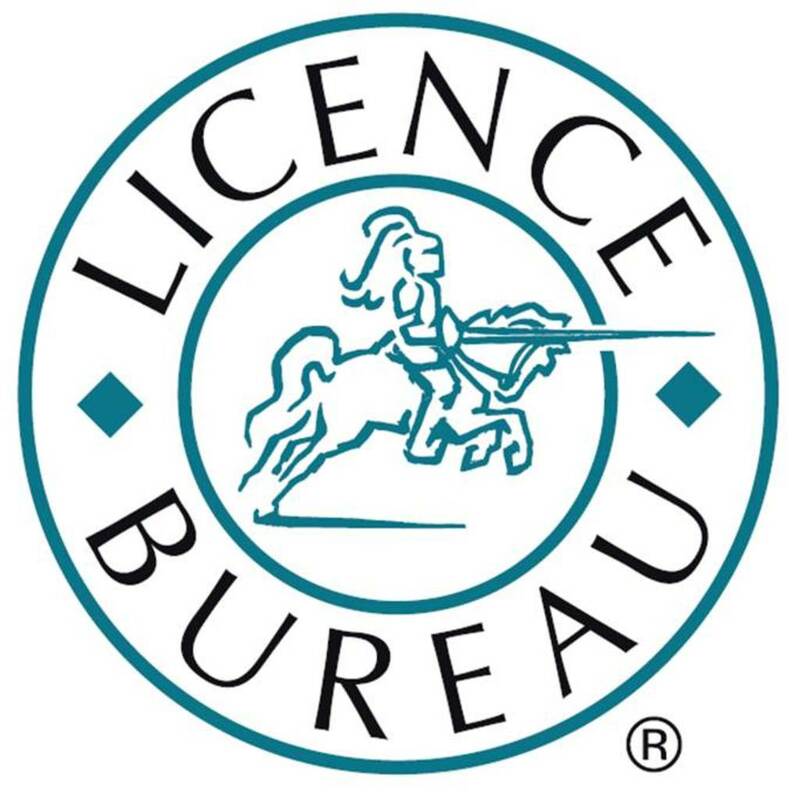 Licence Bureau www.licencebureau.co.uk is the leading UK driving licence validation provider and was the first company to provide a business solution to the issue of checking driving licences in the UK. The process was created using the DVLA database in 2003 and endorsed in 2004 when the Health and Safety Executive launched a document called ‘Driving at Work’. In 2014 Licence Bureau launched a unique new multi awards winning web portal, ‘Compliance Managed Services’ (CMS), which allows clients to access, check and improve their drivers quickly and efficiently online via an exception management alert system. Services include: Company Driver Audit, Licence Checking, Grey Fleet Management, Risk Assessment, Classroom Driver Training, Permit to Drive and Right to Work Validation.